Henry Punter was born at London England in 1850, son of William Punter and Elizabeth Ann. He married Sophia Barnsley in 1875 at Bethnal Green London. They arrived at Sydney on 3 April 1883 on the Nerbudda, with two daughters and a son. Another son was born at Sydney. Sophia Punter died 25 October 1917, aged 67 years. In 1920 he married Elizabeth Ann Beynon at Sydney. He died at 27 Waterview Street Five Dock on 20 April 1936, aged 85 years. Elizabeth(Bessie) Punter died on 9 December 1940. 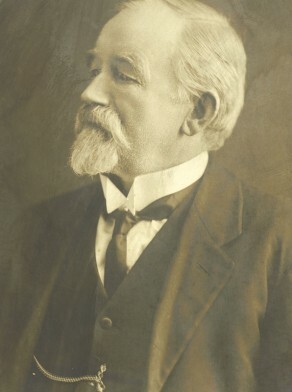 A self-employed builder and contractor, operating in the Botany and Glebe districts, his largest commission was the building of Botany Town Hall in 1899. Punter moved from his residence at Botany Road, North Botany to 7 Alfred Street Forest Lodge about 1911. 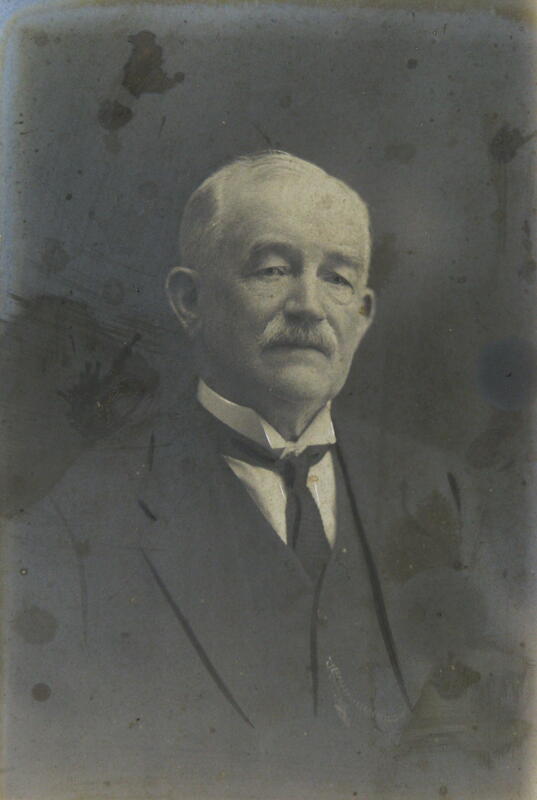 Punter was an alderman on North Botany Council from 1894 to 1901, and elected president of the Liberal and Reform Association, North Botany branch in 1904. He was appointed a JP in 1900. Punter convened a meeting in 1924 to form the Glebe and Forest Lodge Sunshine Club which provided entertainment for children. Punter was an alderman on North Botany Council from 1894 to 1901. He was an alderman on Glebe Council from 1914 to 1925 and was twice mayor. At a Glebe Town Hall meeting in 1918 Mayor Punter pledged to secure Glebe’s quota of men towards the recruits for Captain A C Carmichael’s Thousand for overseas military service. Punter proposed improvements for Glebe in 1924 which included a bold scheme submitted by alderman Martin for the beautification of Jubilee Park.